Enlarge your portfolio of marketing campaigns. Find influencers for branded collaborations and increase your clients with influencer marketing. Heepsy is the best influencer marketing tool for agencies looking to expand their portfolio of marketing campaigns for their clients. 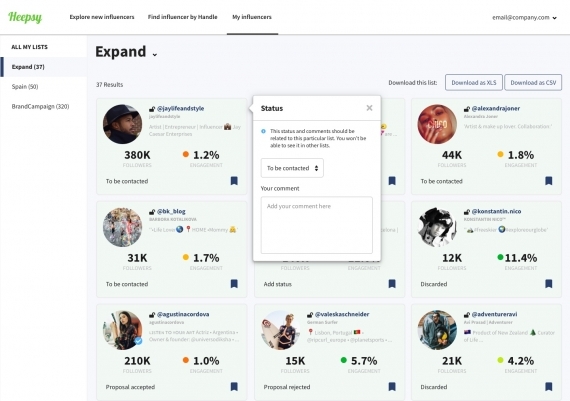 With Heepsy you can discover, analyze and reach out influencers in a single tool. No matter the niche or location, in a matter of minutes. Sponsor an influencer and get branded content for your client. 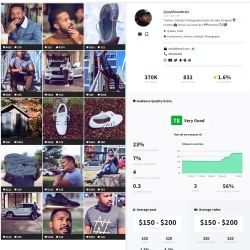 Triple their brand exposure by using influencers on your campaigns. Managing an event? Invite influencers relevant to the industry of your client and build hype. Get exposure on social media. Send product to influencers in exchange of promotion on social media. An inexpensive and effective way to build hype for your clients. Check the best influencers and save them in lists. Get in touch with them and offer them a collaboration. 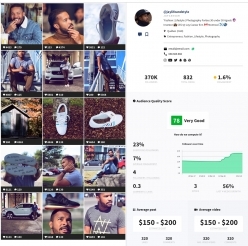 Check if the influencers have good engagement, fake followers, what is their estimated cost for their posts, what brands they have been mentioning and much more. 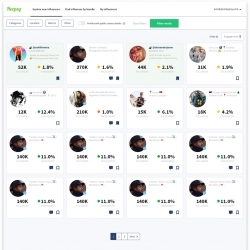 Heepsy is the perfect influencer marketing tool for agencies. Whether you are just learning how to do influencer marketing or you are a seasoned expert, at Heepsy we help you save time and money on your influencer campaigns. One of the most common concerns for marketing agencies is how to find influencers in a efficient way. If you have ever tried to look up influencers by searching on Google or on Instagram directly, you know what we are talking about. 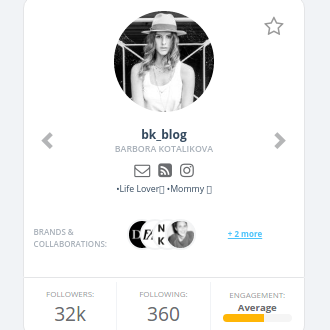 It takes time, it’s ineffective and you don’t have a way to compare influencers beyond their follower number. 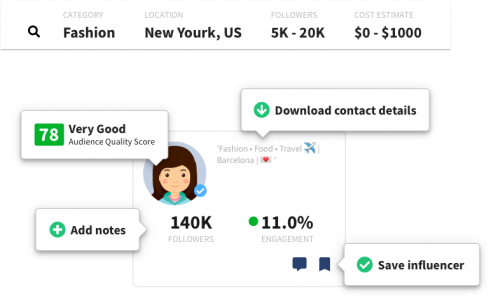 With our advanced filters, Heepsy lets you identify influencers in any location and category you need in just a few clicks. Discover influencers in your city in just a matter of seconds! 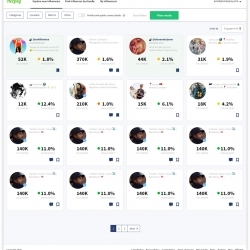 Heepsy is the best influencer marketing tool for social media influencers. 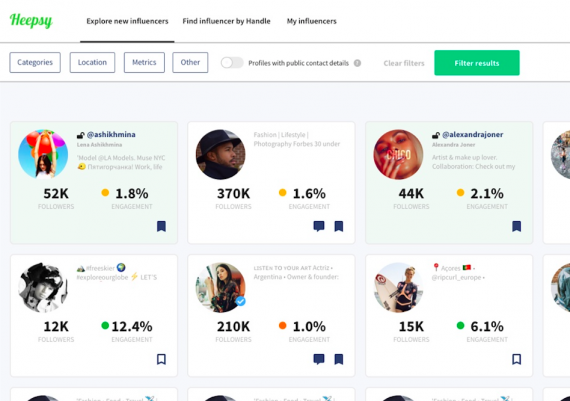 Why use a an influencer search tool? Many influencer marketing platforms are based in an opt-in model, where you can only contact influencers that have signed up on their website. Heepsy, however, lets you access the whole universe.